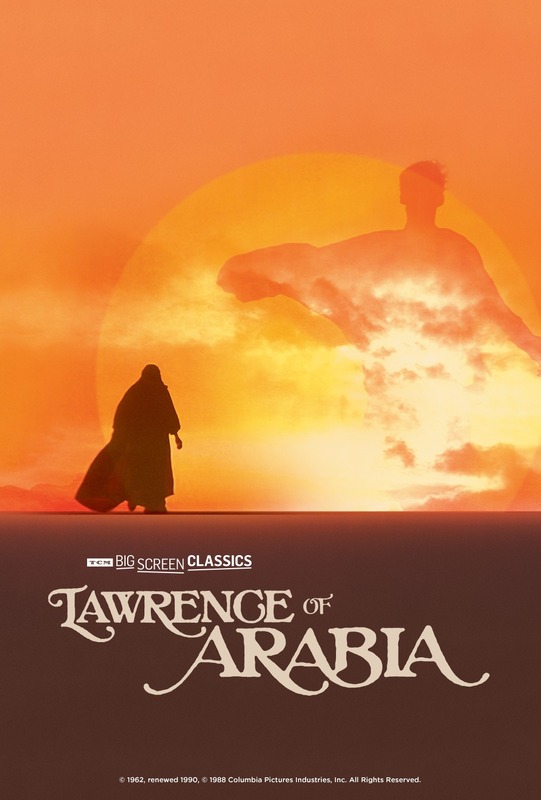 Winner of 7 Academy Awards® including Best Picture of 1962, LAWRENCE OF ARABIA stands as one of the most timeless motion picture masterpieces. Hailed as the greatest achievement of its legendary, Oscar®-winning director, David Lean, and the career-making performance - Peter O'Toole as T.E. Lawrence.